Follow the money. Turns out Putin not only punked Trump,,,He punked a good bit of the Republican Party. The landmark Citizens United case and related campaign finance laws may be facilitating Russia’s attempt to subvert U.S. democracy, the Dallas News reports. According to an analysis of public campaign finance reports, a group of Russian-linked political donors with ties to Vladimir Putin funnel money to Donald Trump and the GOP through legal campaign contributions that have, thus far, faced little-to-no scrutiny by the federal government. That could be changing. In September, it was reported that special counsel Robert Mueller is investigating three donors with ties to Russia who contributed a combined total of $2 million to funds controlled by Trump. All three of the men have financial and business ties to Russian oligarchs who are intricately linked with Putin. As the Dallas News explains, one of those men is Ukrainian-born billionaire Leonard Blavatnik, who holds dual American and British citizenship. Blavatnik at one time offered political donations on a bipartisan basis, giving small contributions to both parties from 2009 to 2014. Since April 2016, Blavatnik has donated $383,000 to the RNC, with $12,700 going to the RNC legal fund. That account paid Trump’s legal bills in the Russia investigation until November. Blavatnik also donated $1 million to Trump’s inauguration fund, ABC reports. By all accounts, Blavatnik is a success story. Having grown up in the U.S.S.R, he moved to the United States in the ’70s, then returned just before the fall of the Soviet Union, amassing his fortune in oil, gas and heavy industry in Putin’s Russia. Trump’s former campaign chairman Paul Manafort—who’s been indicted on money laundering and conspiracy charges as part of Mueller’s probe—had a $10 million annual contract with Deripaska through his lobbying firm. He reportedly offered the Russian oligarch “private briefings” two weeks before Trump secured the Republican nomination. Blavatnik is also publicly associated with Viktor Vekselberg, a Putin ally who owns part of the Bank of Cyprus—which handed over Manafort’s bank records to Mueller in November, Bloomberg reports. Blavatnik and Vekselberg are co-founders of the Renova Group. Along with Blavatnik, Mueller is also reportedly scrutinizing $285,000 in donations from U.S. citizen Andrew Intrater, the head of Columbus Nova—which a subsidiary of Renova Group. Intrater is Vekselberg’s cousin. Dallas News identifies a fourth major donor with known ties to the Russian government as IMG Artists chief executive Alexander Shustorovich. In total, those four men “made $10.4 million in political contributions from the start of the 2015-16 election cycle through September 2017, and 99 percent of their contributions went to Republicans,” according to the report. Perhaps the most insidious connection, however, is the one to Trump’s campaign and Citizens United. U.S. corporations and individuals can donate as much money as they want to political campaigns through political action committees and non-profit organizations thanks to David Bossie, chairman of the conservative group Citizens United. Bossie led the effort to remove limits on campaign finance laws. He was also deputy campaign manager to the Trump presidential campaign. The Dallas News notes that many of Trump’s most prominent backers, including Robert and Rebekah Mercer and Erik Prince, benefit immensely from the Citizens United ruling. Dan Backer, and Russian-born emigre and the general counsel for three pro-Trump political action committees, was also the lead attorney for the 2014 Supreme Court case that removed a cap on the number of candidates and political parties wealthy donors can contribute to. The Chumph is a tool of the Russian Government. He is the Manchurian Candidate. The fact that they are crowing about helping him – means they own him. And it is another bit of evidence they hacked the election for him, and most likely assured him of Republican majority in the Senate. One of Vladimir Putin’s advisors boasted that Russian hackers might have helped Donald Trump defeat Hillary Clinton. Putin has dismissed claims by U.S. authorities that Russia had interfered with the American election by hacking Clinton and the Democratic National Committee and then dumping their private emails online through WikiLeaks. But Sergei Markov, a pro-Kremlin political analyst, suggested some Russian involvement had helped Trump win his unlikely White House bid, reported The Guardian. The report didn’t offer any additional specifics about that possible assistance. The FBI has been conducting a preliminary inquiry into Trump’s former campaign manager Paul Manafort’s business connections to Russian and Ukrainian oligarchs. America’s European allies have also expressed concern about Trump and his campaign’s apparent ties to Russia, which they fear could imperial the NATO alliance now that he’s been elected. There has been a lot of effort extended by conservatives to rehabilitate Arizona Senator Barry Goldwater’s record and stances. 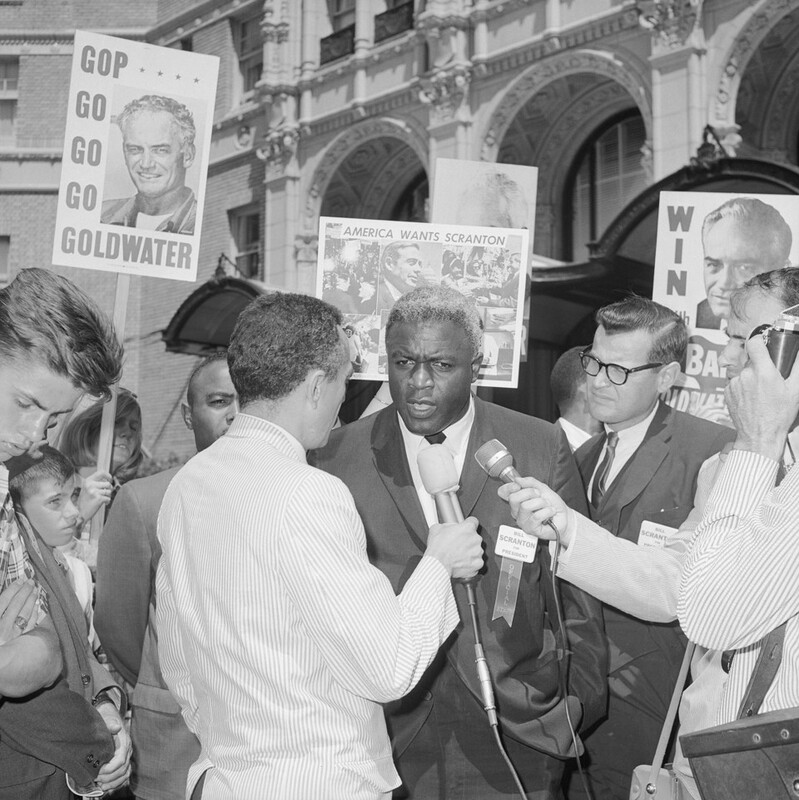 Until Goldwater, the Republican Party had strong support among black folk and other minorities. Goldwater’s assertion that the Civil Rights Bill wasn’t needed sent the Republican Party off the abyss and led to Nixon’s “Southern Strategy”. It was in Goldwater’s presidential run in 1964 that the Republican Party became the racial cesspool we have today. 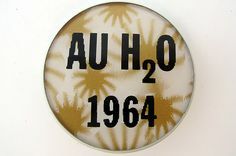 As a kid, I remember the “AuH2O” bumper stickers and other items, and all along a campaign more driven by race than any “principles”. “The danger of the Republican party being taken over by the lily-white-ist conservatives is more serious than many people realize,” Jackie Robinson cautioned in his syndicated column in August 1963. He was worried about the rise of Barry Goldwater, whose 1964 presidential bid laid the foundation for the modern conservative movement. 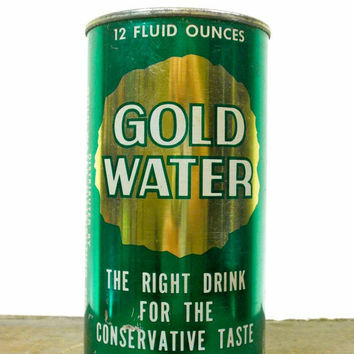 Today, Goldwater’s shadow looms over Donald Trump’s campaign for the Republican Party’s nomination. The 1964 campaign was pivotal for Republicans because, despite Goldwater’s loss, the GOP came away with a dedicated network of people willing to work between election cycles to build the party. The GOP has won more presidential elections than it has lost since Goldwater. Donald Trump’s campaign plays on fears and resentments similar to those that fueled Goldwater’s presidential bid five decades ago. 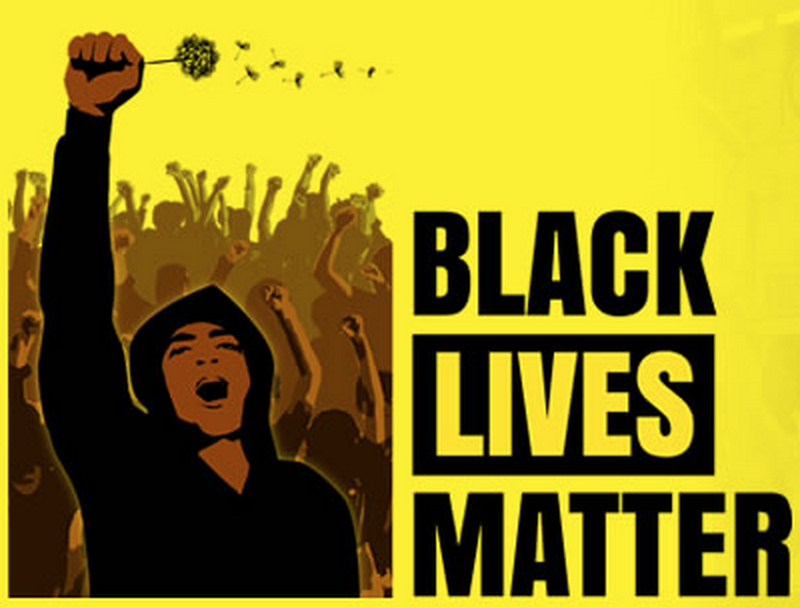 It is not yet clear, however, how this strategy will play out with an electorate that will be the most racially and ethnically diverse in U.S. history (over 30 percent of eligible voters will be racial or ethnic minorities). Cracks in the Wall – Louisiana Sheriff Schools Fellow Republicans…Bats**t Crazy! This is the Sheriff of Jefferson Parish, Louisiana – a Republican. Ran across him post-Katrina when working on trying to get the systems back up, when he worked for Harry Lee, the former Sheriff. He is a bright guy, and at least to my limited impression of him – a straight shooter. He is well educated and intelligent. What Sheriff Newell Normand represents is the growing faction of the Republican Party who is getting tired of the same old tired answers, and massive tax cuts leading to debt resulting in massive cutting of community services run up in just about every state where there is a Republican majority in the legislature…And hobbling his state, Louisiana after Bobby Jindal’s disastrous governorship. What Jindal and his fellow Republicans have done to the state following bankrupt Republican orthodoxy are in some ways worse than Katrina. Yet another sign that the poisoned Kool-Aid isn’t going down anymore. Republican Sheriff Newell Normand might be a good ol’ boy from Jefferson Parish in Louisiana, but that didn’t stop him from lobbing a dose of reality at the Metropolitan Crime Commission’s annual awards luncheon on Tuesday. According to a video of the speech posted by WUVE, Normand bad-mouthed the GOP’s Beltway establishment and elected officials, notorious tax cutter Grover Norquist and called former Louisiana Gov. Bobby Jindal an “idiot,” equating him to cult leader Jim Jones. Normand accused Jindal of working after his reign to rewrite history when the rest of the state doesn’t “even know what history is.” Much like other states with Republican governors like Kansas and Oklahoma, Louisiana faces a substantial budget shortfall, to the tune of $2.5 billion. Jindal is telling the world that he did a phenomenal job as governor and Normand is furious about it. “We have to just say no!” Normand said. “I’m a Republican but I’m not a hypocrite. We have to look at ourselves critically as a party and figure out where we are and what we’re going to be about.” He admitted to the audience that he was partly at fault because he “endorsed that idiot,” but said that it was time to move toward solutions. Due to the budget problems, Normand says that the state will be cutting funding to mental health which causes more problems for law enforcement officers. The state also plans to close five state prisons that houses 8,000 inmates. He even denounced following the policy recommendations of Grover Norquist, who makes Republican candidates sign a pledge not to raise taxes. “We better get concerned. We better wake up. We better be honest,” Normand said. “We better talk about the issues because we are going to pay the price.” He continued saying that the state cannot cut its way to a balanced budget because doing so will cut the resources necessary for law enforcement officers like him to do their job safely and effectively. “We do not need to face the stupidity of our leadership as it relates to how we’re going to face balancing this budget and talking about these silly issues because we’re worried about what Grover Norquist thinks. To hell with Grover Norquist! I don’t care about Grover Norquist!” he said to audience applause. “We’re worried about the ATR report card,” he said, referencing Norquist’s group Americans for Tax Reform. When it comes to the Republican party in Washington, D.C., Normand wants them to stop attacking. He cited Medicaid expansion which would cover the cost for things like drug addiction and mental health that officers often witness on the streets and in prisons. “And I have to listen to my Republican counterparts talk about gobbledigook. Blah, blah blah… And I’m so sick and tired of hearing: Obama, Obama, Obama. You know how much intellect it takes to blame something on somebody else? This much!” he said holding his hand up to indicate zero. “Propose a solution. Work together.” He closed by comparing politics to being married and asked how many people in the audience refuse to compromise in their marriages. As the five remaining Republican presidential contenders battled it out in the Houston debate Thursday night, former candidate Lindsey Graham entertained a crowd at the Washington Press Club’s annual congressional dinner with his true feelings on the 2016 race. “My party has gone batshit crazy,” Graham told the crowd. The South Carolina senator lashed out at GOP frontrunner Donald Trump, adding that he thinks the billionaire will lose in the general election “because he’s just generally a loser as a person and a candidate,” he said. Making light of his own failed campaign and subsequent endorsement of Jeb Bush, who dropped out on Saturday, Graham called himself the Dr. Jack Kevorkian of the Republican primary—before putting on a Trump hat. 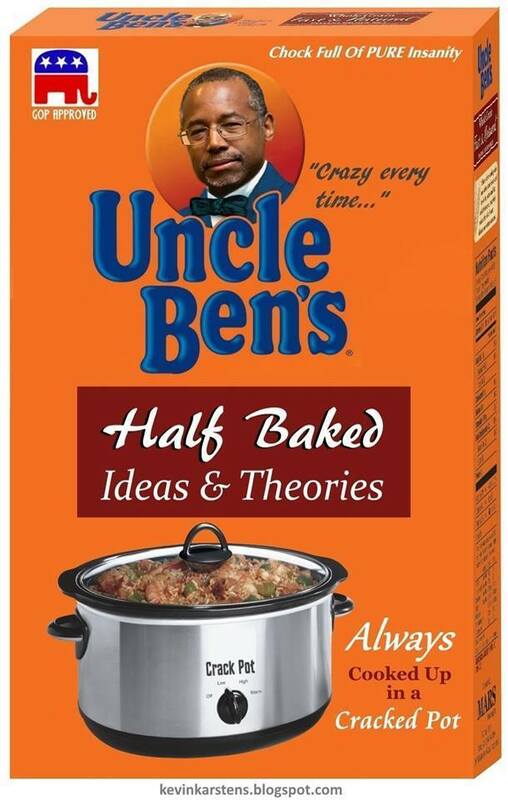 Uncle Ben, whose candidacy is now in free fall after being exposed as a fraud is now threatening to leave the Republican Party if he doesn’t win. U.S. Republican presidential candidate Ben Carson may consider an independent bid for the White House, angry over a report on Republican Party maneuvering involving this summer’s national nominating convention, U.S. media reported on Friday. Carson was angry over a Washington Post report that Republican leaders were preparing for a brokered convention to pick their 2016 White House candidate.